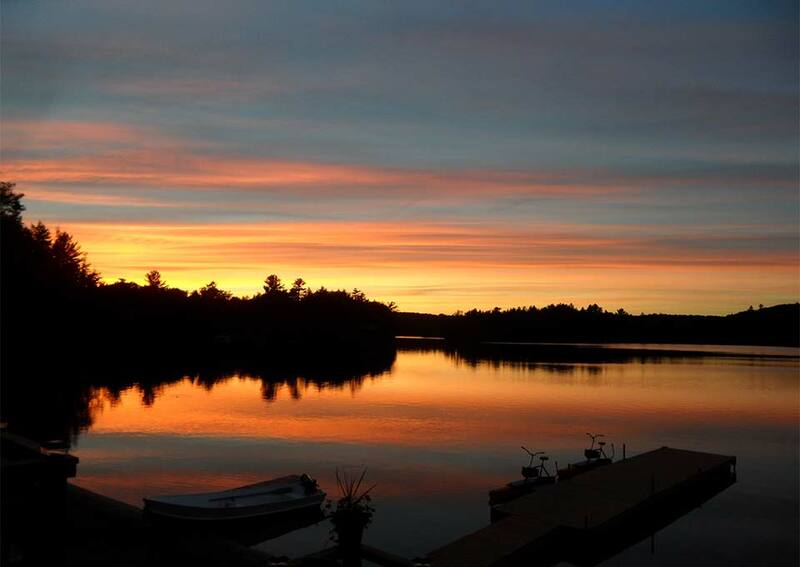 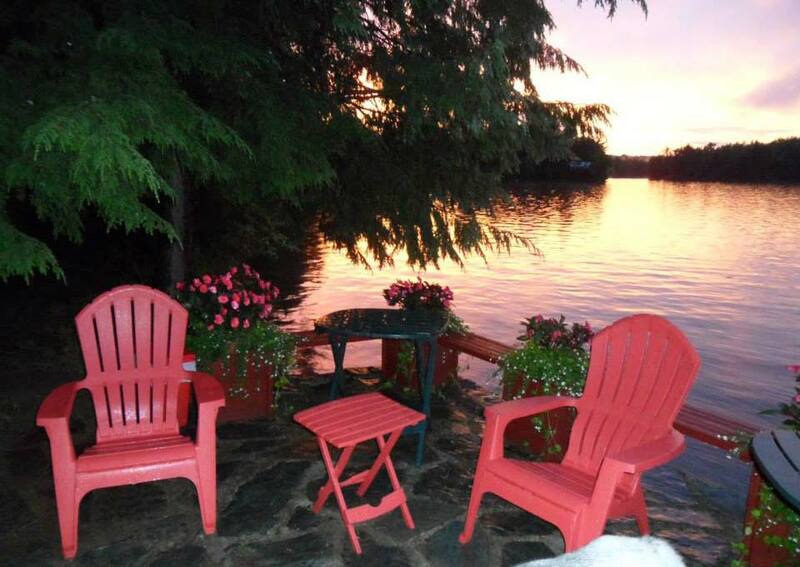 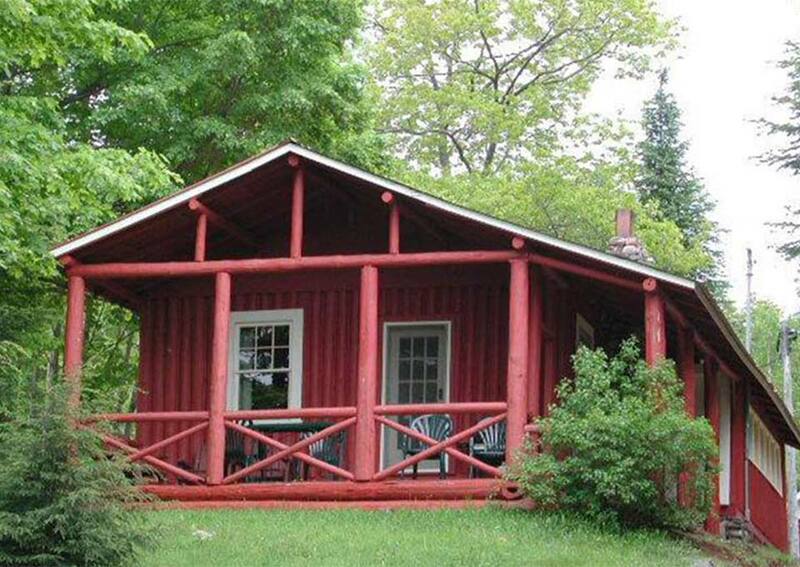 Enjoy a one week stay at Limberlost Lodge. 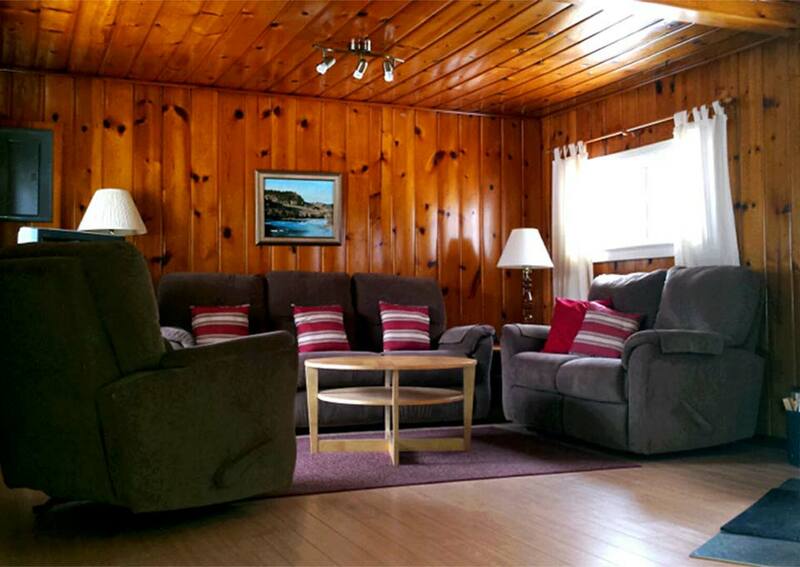 Each cabin is fully equipped, clean, and comfortable cottages that can accommodate from 2 to 9 guests. 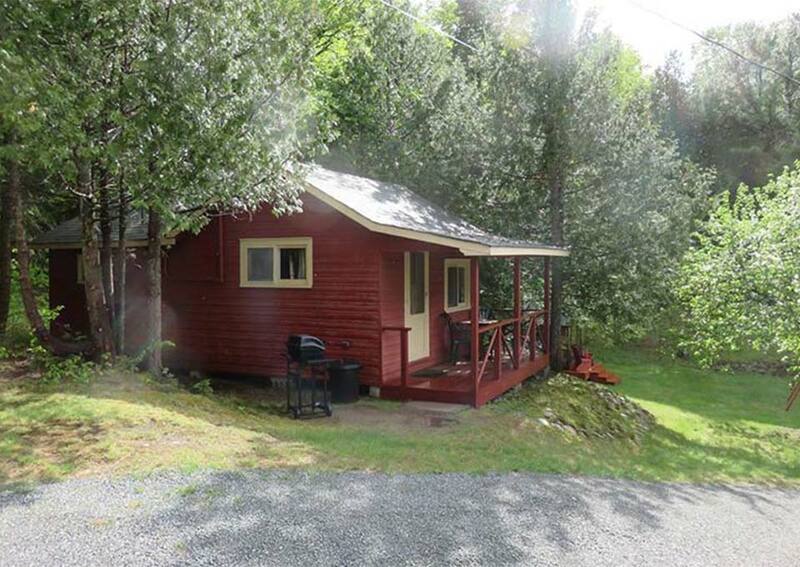 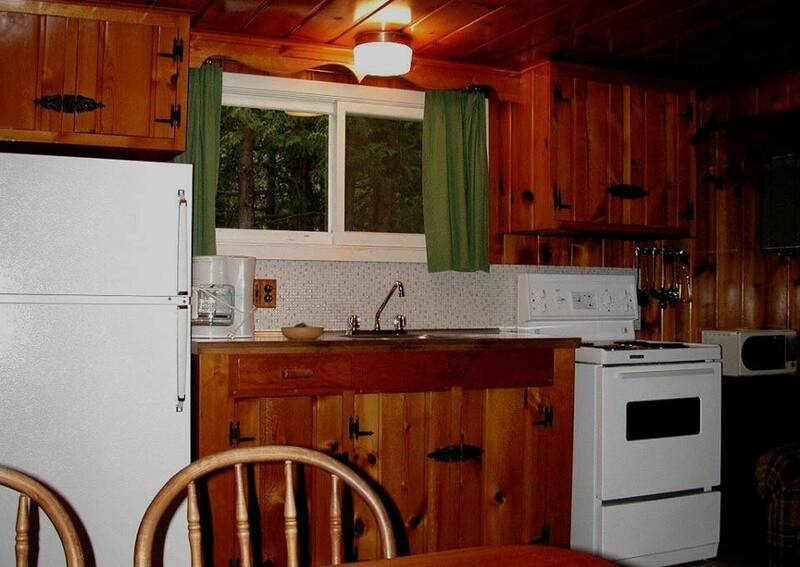 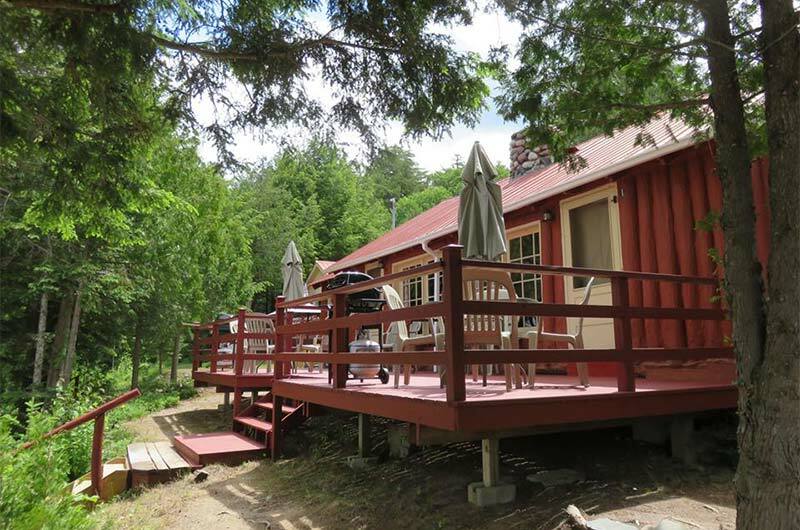 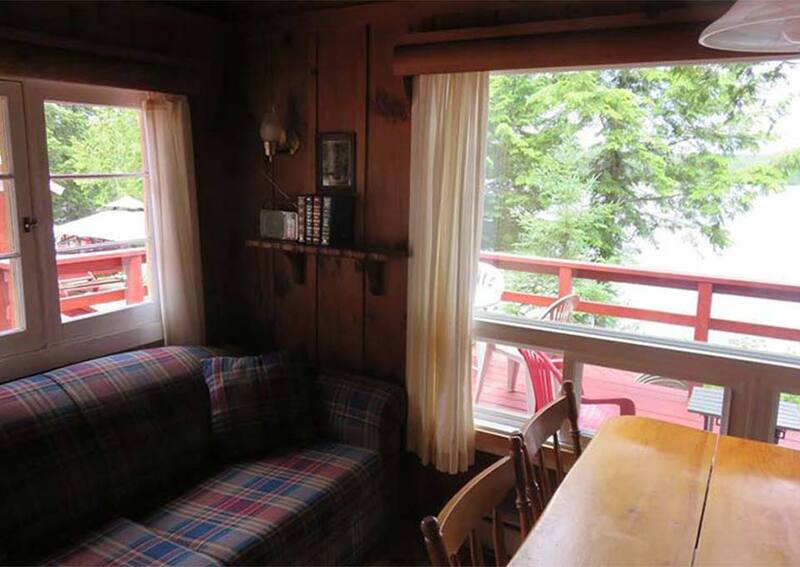 Each cottage features a private 3 piece bath, full kitchen, electric heat, linens, and BBQ. 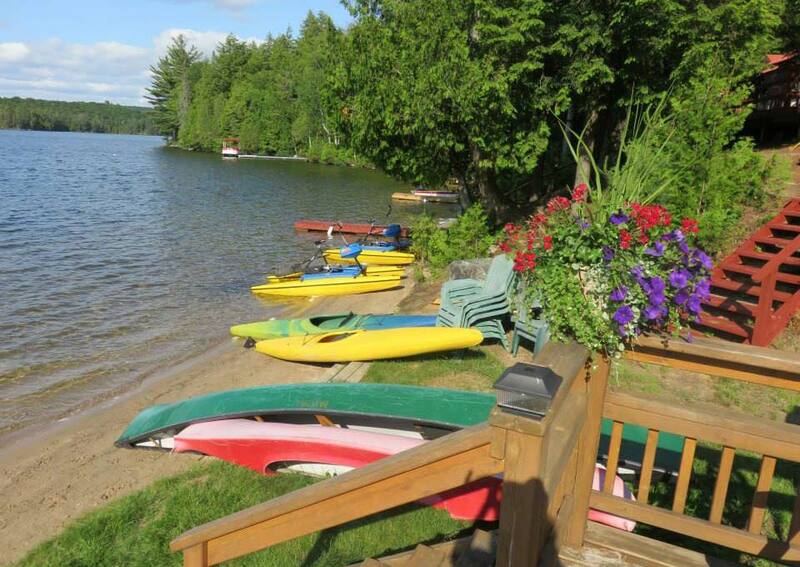 A complimentary boat rental is available with each cottage rental as well as the option to rent a motor from the boathouse.